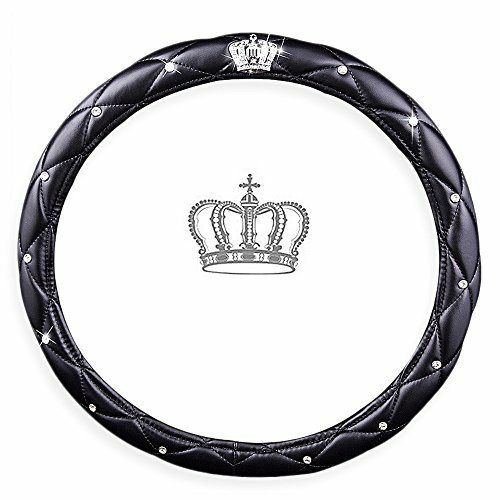 100% Brand new and prime quality. 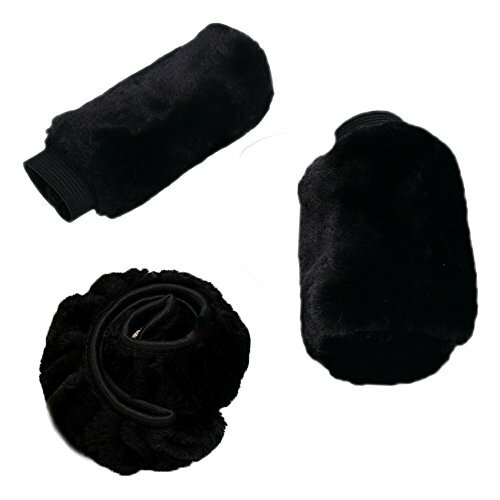 Good quality and you’ll be able to feel comfortable when you use it. A: Pictures are only samples for reference. 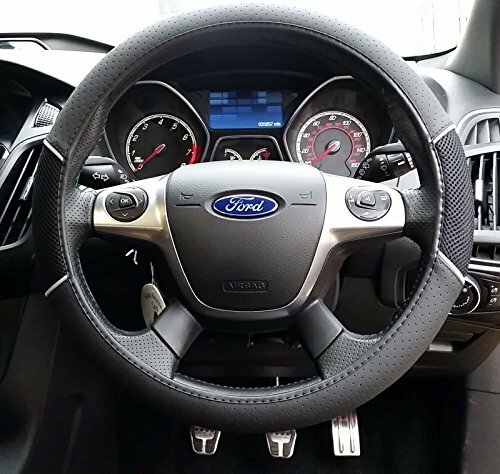 Because of limitations in photography and the inevitable differences in monitor settings, the colors shown in the photograph may not correspond 100% to those in the items themselves. B: All dimensions are measured by hand, there may be a little deviations. 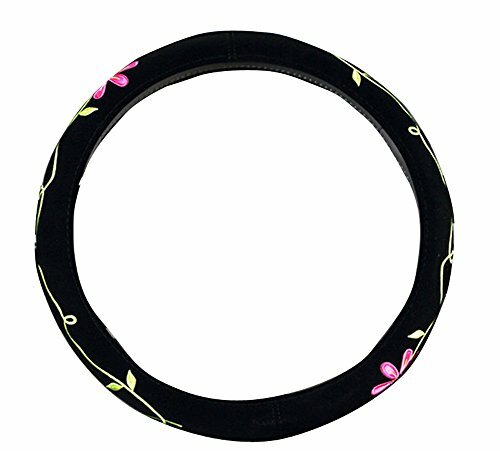 C:When you’ve got any questions about our products, pls feel free to contact us at any time, thank you in advance. 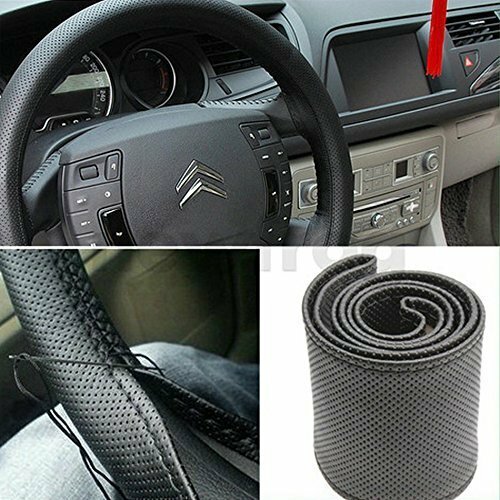 DUAL PROTECTION – The attractive steering wheel cover protects and fortify the appearance of old or dirty steering wheels and also protects your hands from cold extremes. 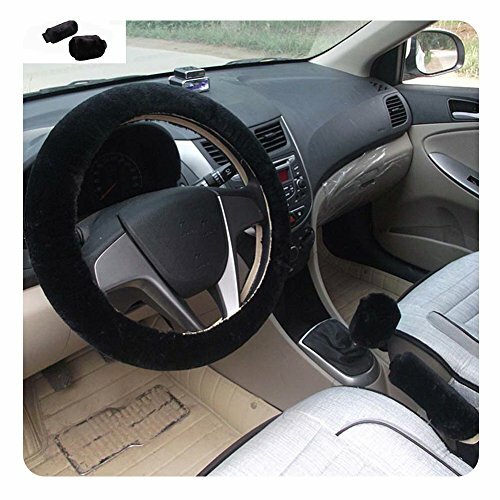 Remains warm in the winter, the plush steering wheel covers are perfect for frosty winter nights . 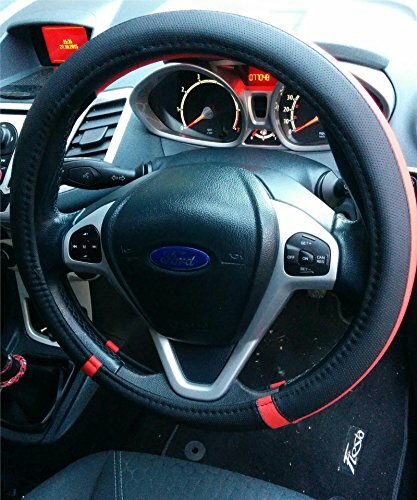 EASY INSTALLATION -The steering wheel cover requires hassle-free installation. 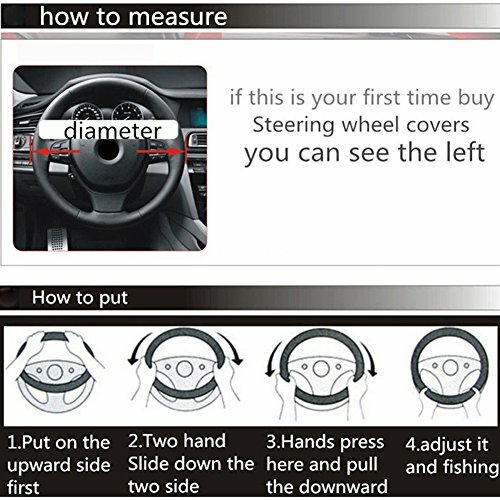 Simply slip it right on to your steering wheel and your good to go. 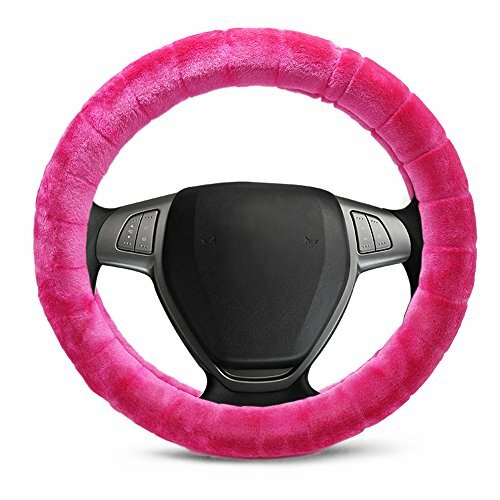 Just place the cover on top of the steering wheel. Press and hold the upper a part of the cover and gradually lower it with both hands on either side to tighten. 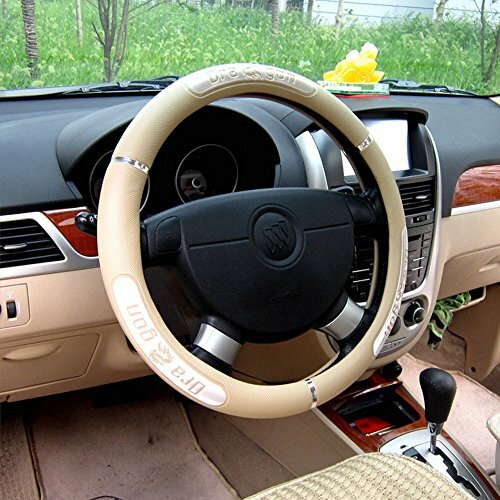 COMFY MATERIAL – The Steering Wheel cover is soft in texture, it is usually exquisite and thick. 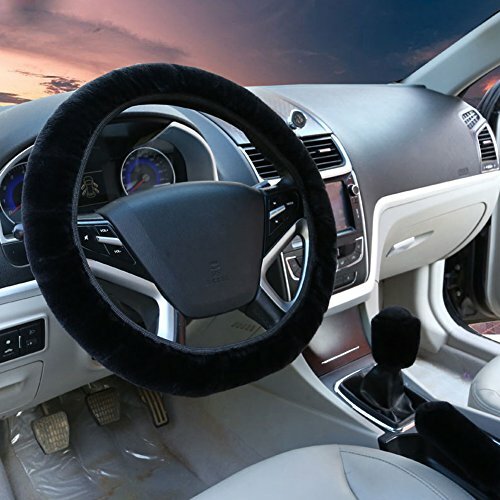 Not only does the Steering Wheel Cover add fashion to your car’s interior, it also massages with its thicker, softer, more comfortable feel providing a more safe performance in relation to grip for your steering wheel. 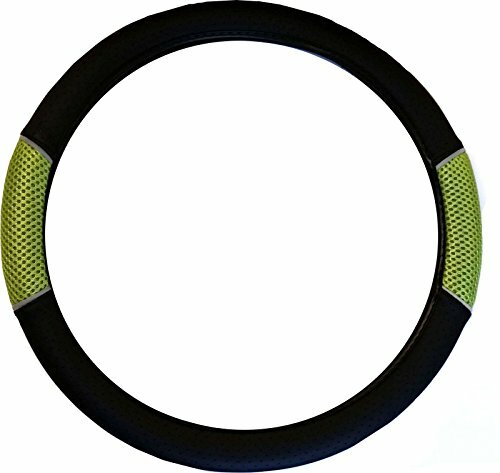 BREATHABLE AND ABSORBENT – The cover is breathable and it absorbs sweat and moisture without the worry of any lingering smell. 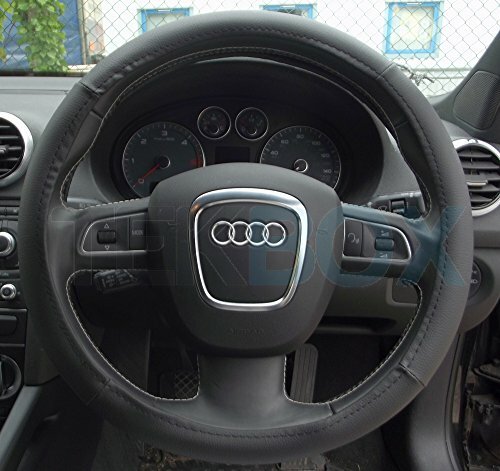 The cover has good air permeability, guide wet resistance, and good heat preservation. 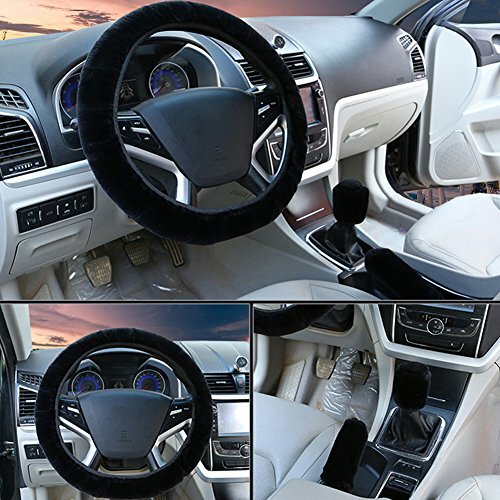 The cover is perfect for a nice drive on any weather condition. 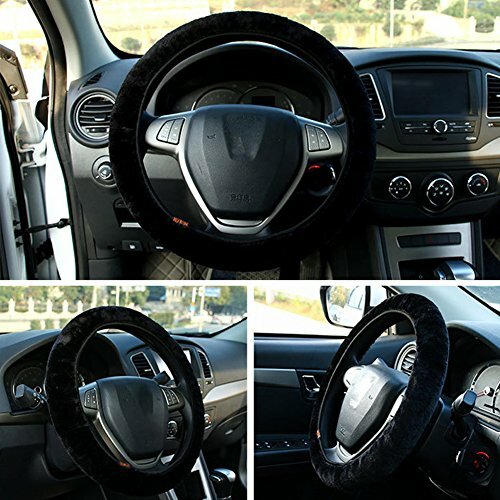 BEST GIFT CHOISE – The Steering Wheel Cover is made of prime quality material, it’ll be the best gift choise for friend or family . 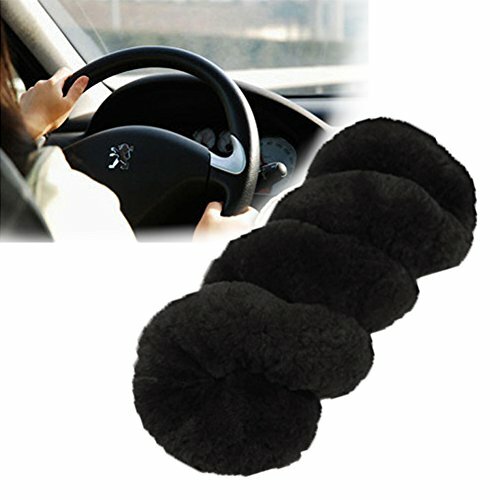 The plush cover is carefully combed, antibacterial mould proof, and has zero methanol for a healthy environmental protection.